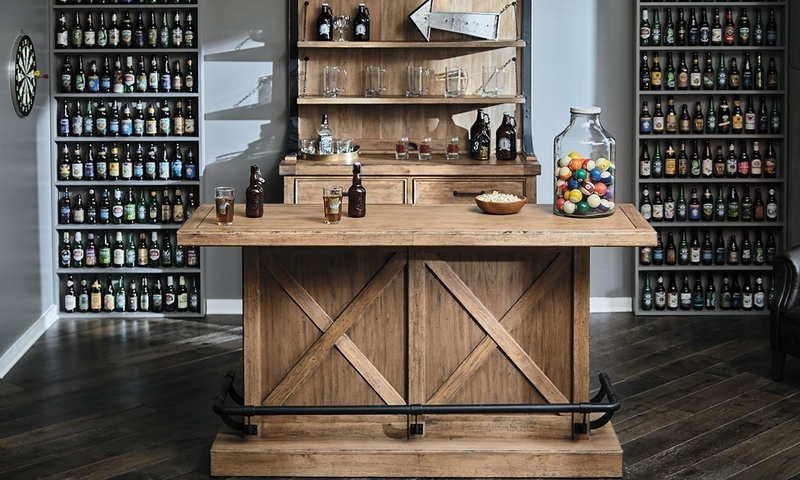 Make get-togethers at your place just as legendary as a large-eyed bird roaming around Fort Monroe with the Oozlefinch storage bar. 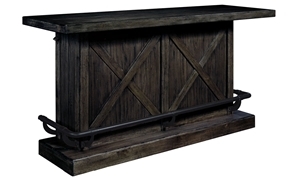 The perfect piece for entertaining, this 78-inch bar offers ample storage space with two drawers and adjustable shelves. 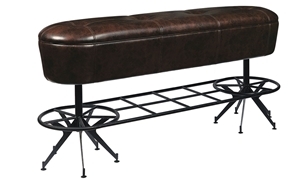 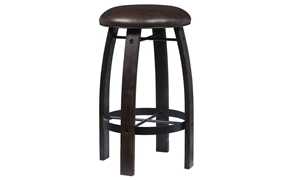 A metal footrest around the front and bottle openers on both sides provide comfort and convenience that your guests will appreciate. 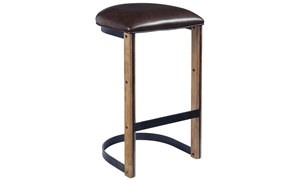 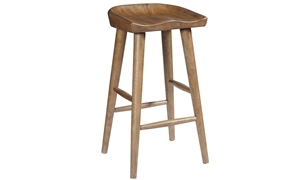 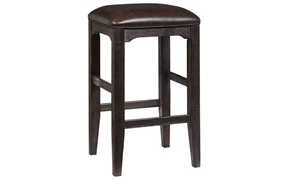 Decorative X braces and a thick slab top in a distressed blond finish give this bar a warm, casual look that will have a place in your home for years to come.